Stream Joe Budden new album “Rage & The Machine” on Apple Music below. 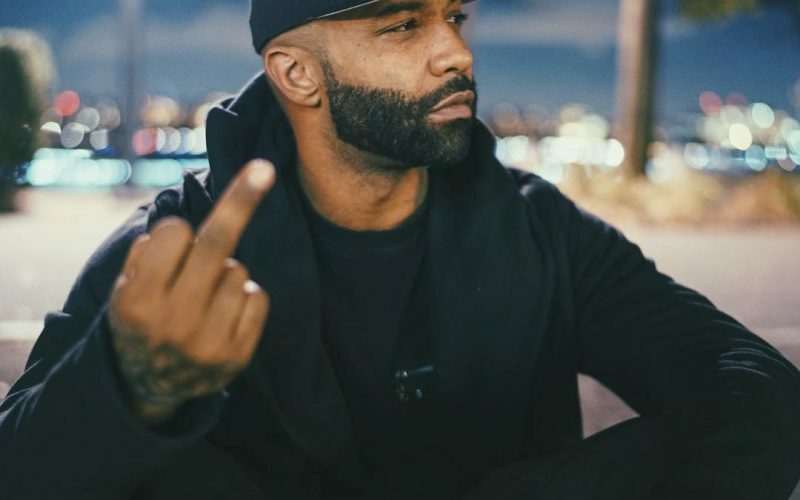 Budden launched an unsuccessful bid to beef with Drake this summer but the Toronto emcee pretty much ignored all of his diss tracks. So the Slaughterhouse emcee turned his frustration into an album while teaming up with his longtime producer Araabmuzik. “Rage & The Machine” comprises of 11 tracks with guest features from Fabolous, Joell Ortiz, Tory Lanez and more. The project features a few previously heard tracks like “I Gotta Ask” and “Flex” which features Lanez and Fabolous. Joe Budden will be embarking on his “The Rage Tour” for the rest of this month and next month in support of the album. The album is available for stream on Spotify, iTunes, and Apple Music. See “Rage & The Machine” tracklist below.